PRE-ORDER NOW!! 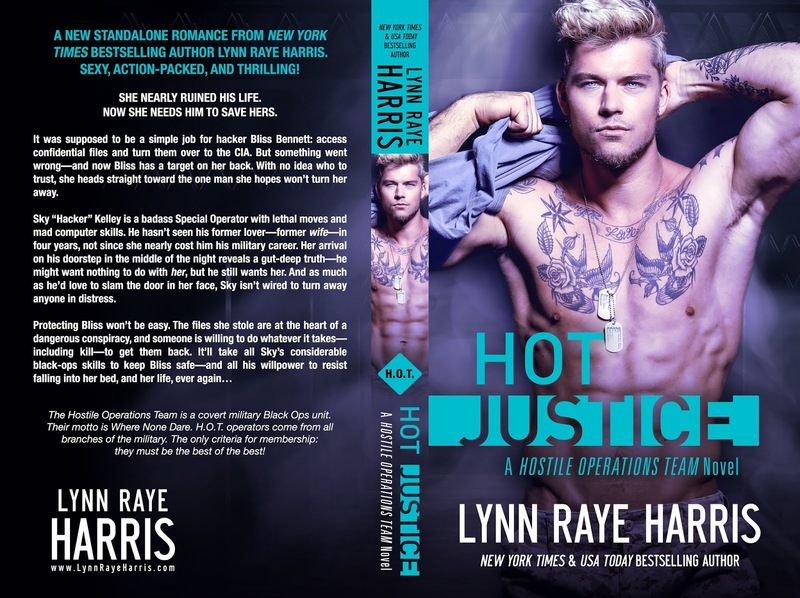 HOT Justice (A Hostile Operations Team Series Standalone) by Lynn Raye Harris! PreviousCOVER REVEAL!! Protagonized by Shannon Myers!